Has you recently upgraded to Windows 8 or purchased a copy of Windows 8? But you are not getting new features of it and unable to use Windows 8 properly? 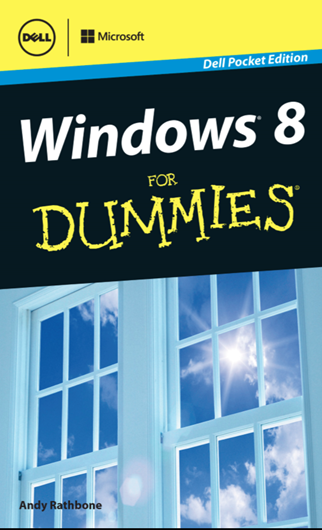 Then here is a solution for you, Dell enterprise has released an eBook, Windows For Dummies, which explains all new features of Windows 8 and guide you how you can get best of it. To download this eBook you had to fill a form on Dell website and then you will be able to download it.